Have you been searching lately for a used SUV with 3rd-row seating for sale? Haven't found one you like and can afford? Here at Acra Auto we have many styles and makes of SUVs at our dealership. Got a large family and you have run out of seating room then look no further than Acra Auto. 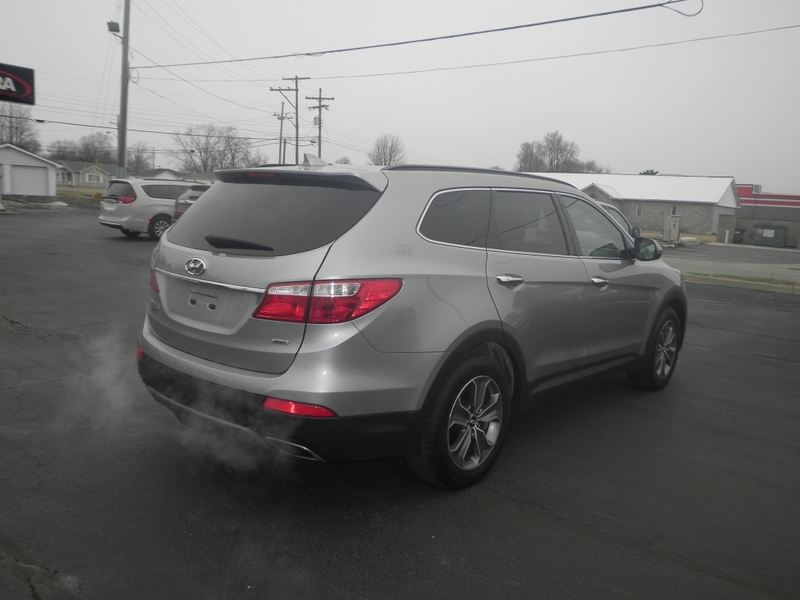 If you have searched other Columbus indiana car dealerships, and have not been happy with the inventory they have, then stop by and take a look at what we have for sale. A growing family can mean the need for more space and when you want more space its practical to purchase a used SUV for sale near you that has a lot of useful features as well as third-row seating for the area that you need. 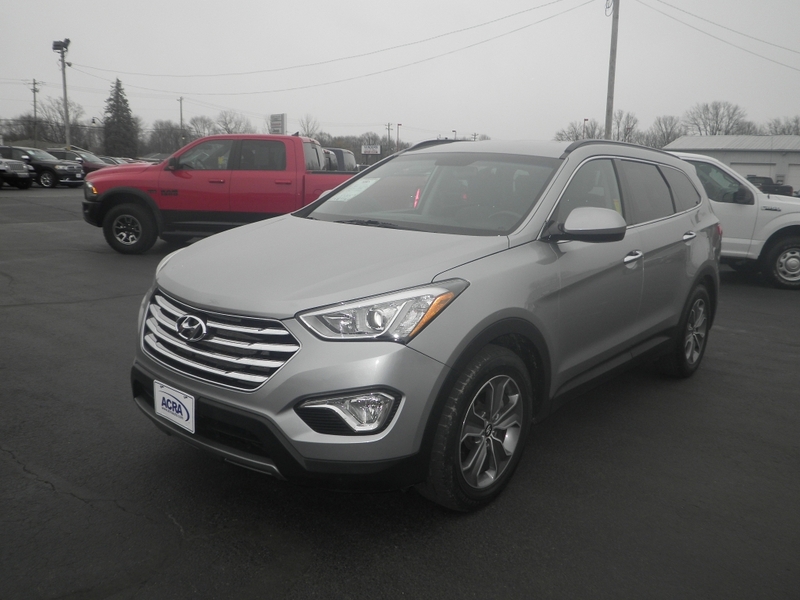 Like this 2013 Hyundai Santa Fe SUV. How many times lately have you been loading up your current car that has so little space you get frustrated and tell yourself you need another car but can't afford it. Maybe you need to trade your car in for something more substantial. Come by and talk to us here at Acra Auto and let us see what we can do to help you get a more substantial, affordable vehicle for your family. There is never a dull moment when you put your kids in the car, and they start telling you that they have no room or that their brother or sister, cousin, friend or whoever is sitting near them is taking up all the space. Well, an SUV with third-row seating is your best option when it comes to purchasing a used car. It can be practical as well as economical, and everyone is happy. Need a payment you can afford on your budget? We can help you find the car that best suits you and your family's needs. Whether it's an SUV or even a minivan, you can take a look around and see what all we have for sale, look at the sticker prices to find one that is affordable for you. Take it for a test drive. Ask our friendly car experts any questions that you may have for them, and take in how it would feel to be driving your family around in this SUV for sale near you or Minivan or whatever you choose to test drive. Maybe you need to take out several test drives, that is okay, we want you to feel comfortable with what you have selected, and if it's not the right one for you, we will find something that will be.